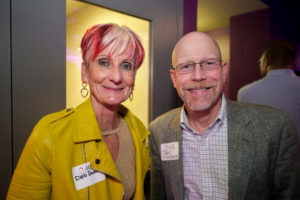 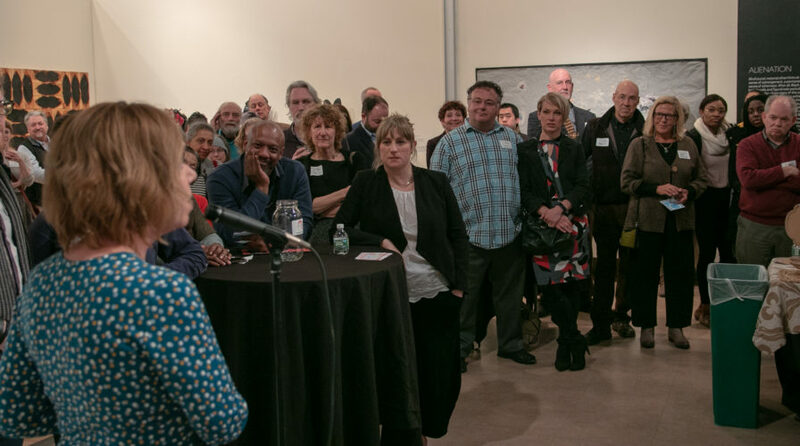 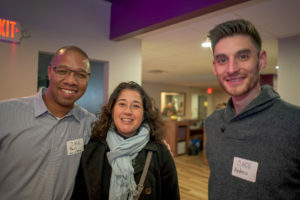 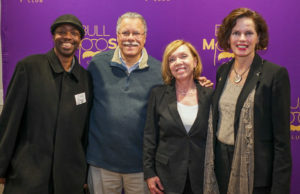 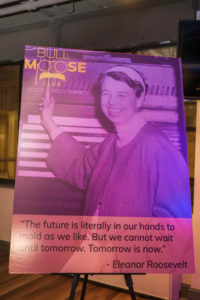 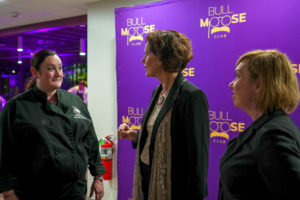 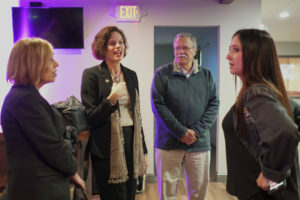 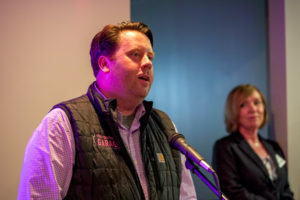 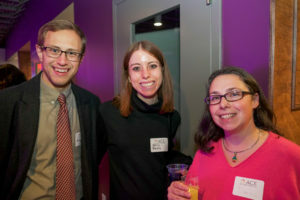 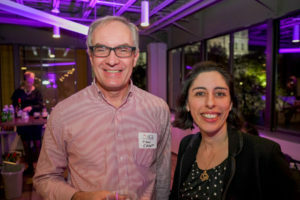 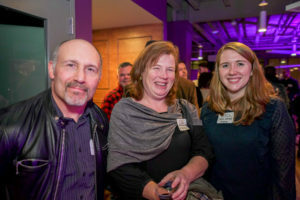 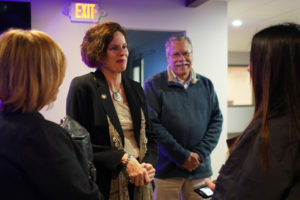 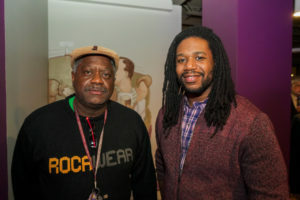 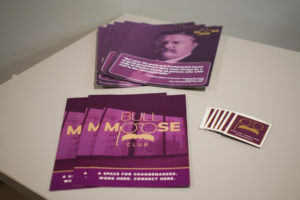 We were one of the first in the region to see Bull Moose Club in Albany at our #CreativeEconomyMixer for November. 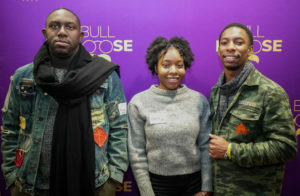 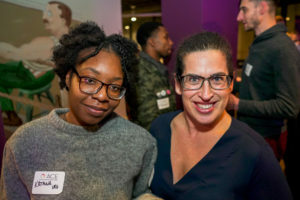 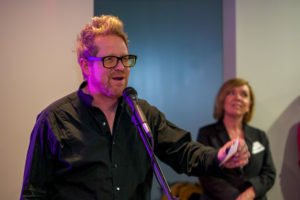 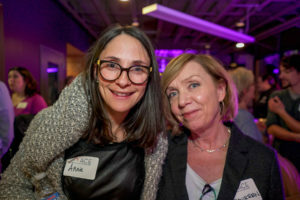 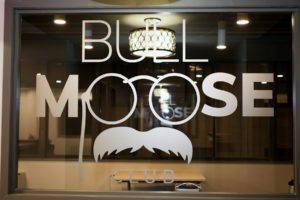 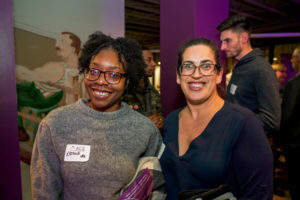 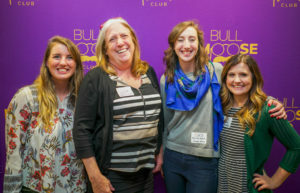 Bull Moose Club is a hyper-charged coworking space where the creatives, thinkers, leaders and communicators shaping New York State can work and connect with other changemakers. 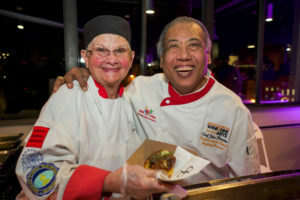 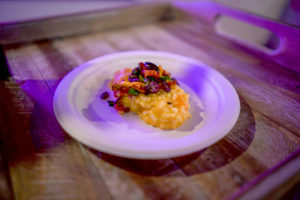 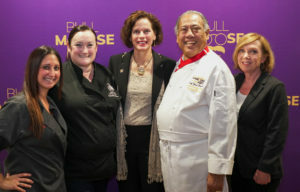 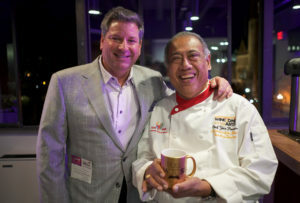 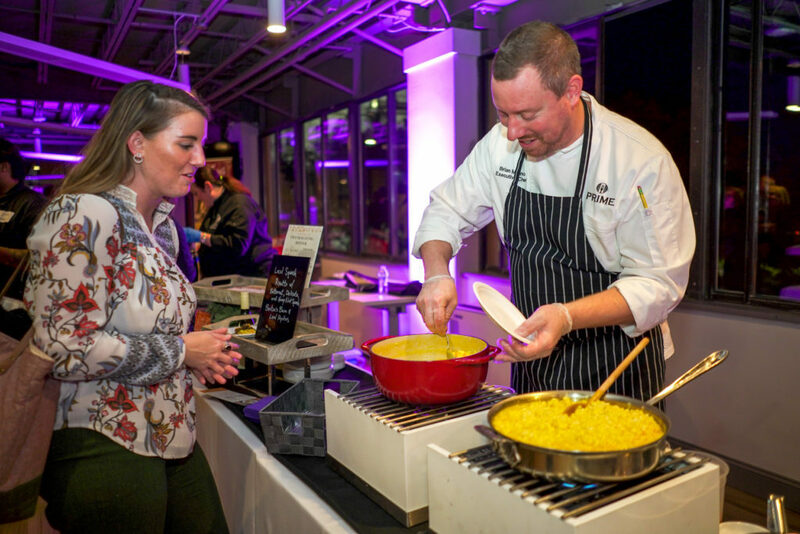 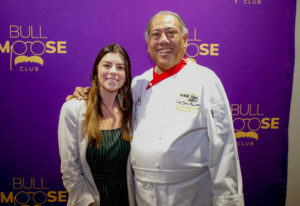 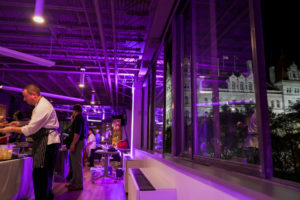 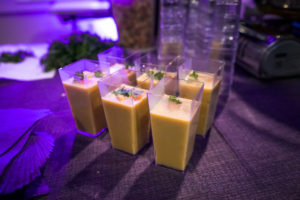 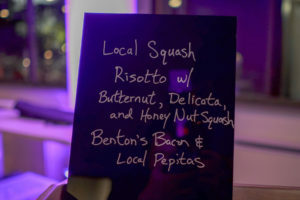 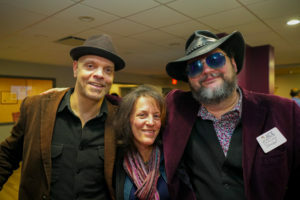 Amazing food was provided by Albany Chefs Food and Wine Festival’s Signature Chefs Michelle Hines Abram Thibeault of Chef MHAT Brian Molino, a Corporate Chef with Mazzone Hospitality, and Yono of Yono’s and dp Brasserie in Albany. 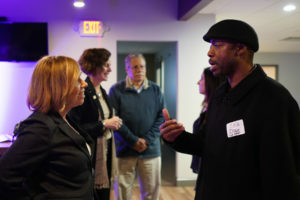 Entertainment for the night was by Troy Foundry Theatre. 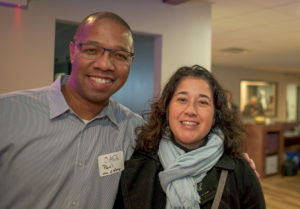 Troy Foundry Theatre is a professional not-for-profit theatre company based in Troy, NY. 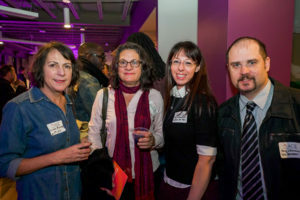 They explore the social issues of today by collaborating with a variety of artists from multiple disciplines to produce and perform new work and reinterpreted classics through the means of new writing, devising and immersive performances in unique and non-traditional performance spaces in and around Troy, NY. 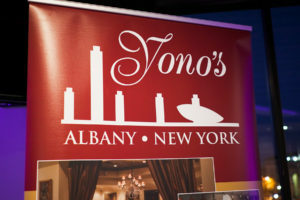 Special thanks to our event sponsors The Renaissance Hotel,, Community Loan Fund, MVP Health Care, and our event host Bull Moose Club, and our promotional partners, Albany Ad Club and Discover Albany. 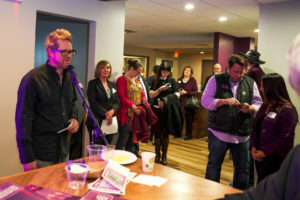 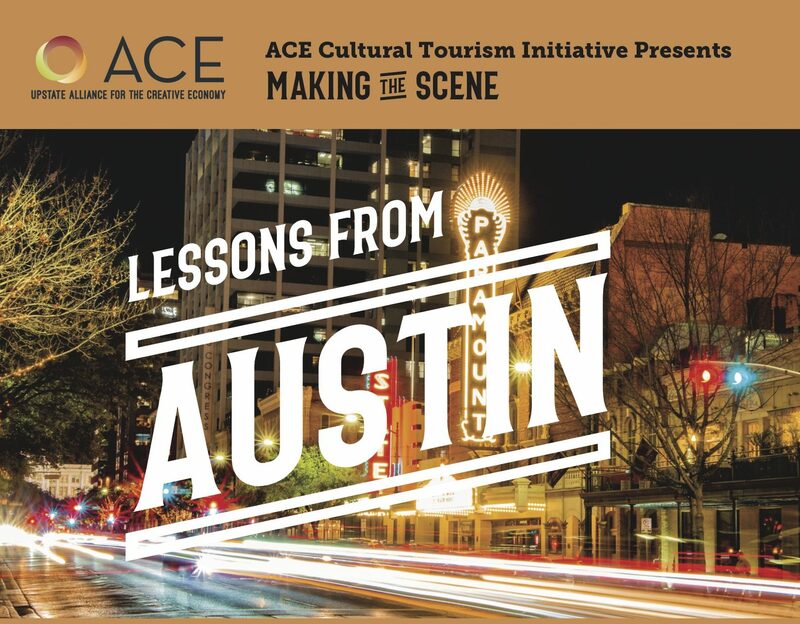 Produced in partnership with 2440 Design Studio and WMHT.